Are you a business owner looking to improve the visibility of your brand? Do you want an innovative way to get your name out there for potential customers? 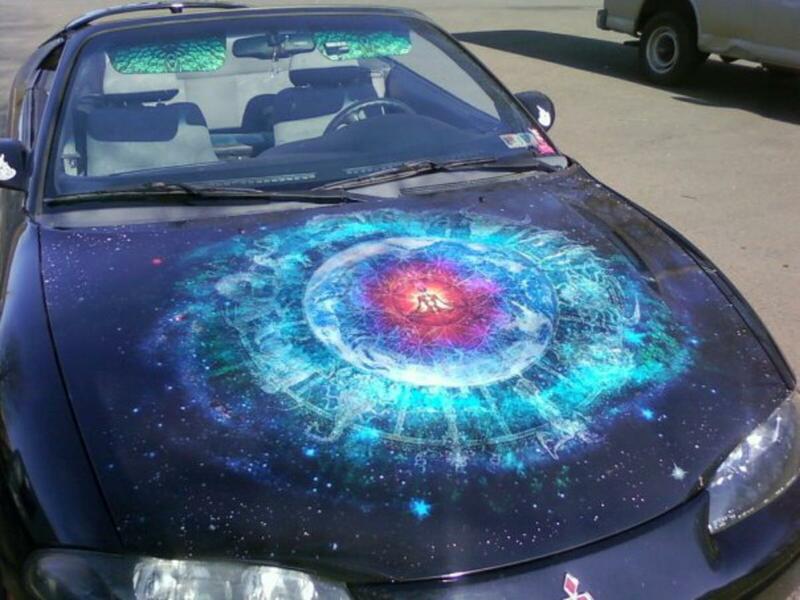 If you want to add another dimension to your advertising game, then you might want to consider a vehicle wrap for your vehicle or your fleet. Vehicle wraps provide added exposure to your business, and they offer more flexibility than traditional print advertising. At Apple Graphics we know that creating the right graphic design for your vehicle wrap is the first step in providing you with a quality advertising tool for your business. At Apple Graphics we can assist you with a graphic design that speaks to your company’s vision. Our skilled technicians pride themselves on creating designs that become the signature look for your business. A professionally designed wrap can get your business recognized in your community and beyond. Maybe you’d like to apply your company logo to your vehicle, or maybe you’d like to apply some creative art-work. Whatever you decide, Apple Graphics is ready to assist you with all of your project needs. Choosing a graphic design for your vehicle can be a creative and rewarding process. Using state of the art software, our designers will work to make a special look for our particular needs. Whether you’re a contractor, plumber, mechanic, towing service, caterer, florist, taxi driver, or pet groomer, a vehicle graphic design can be created to suit your company needs. Vehicle graphics increase your company’s visibility, and add another dimension to your brand awareness. With extensive experience in the business, Apple Graphics offers quality service and dedication for the Philadelphia, Bucks County, and surrounding suburban area. If you’re looking to learn more about graphic design for your vehicle wrap, stop in and chat with an Apple Graphics technician. We’re here to see that you drive away with a vehicle wrap that best suits your individual needs.